Have you seen our latest work on Kitchen Crashers? 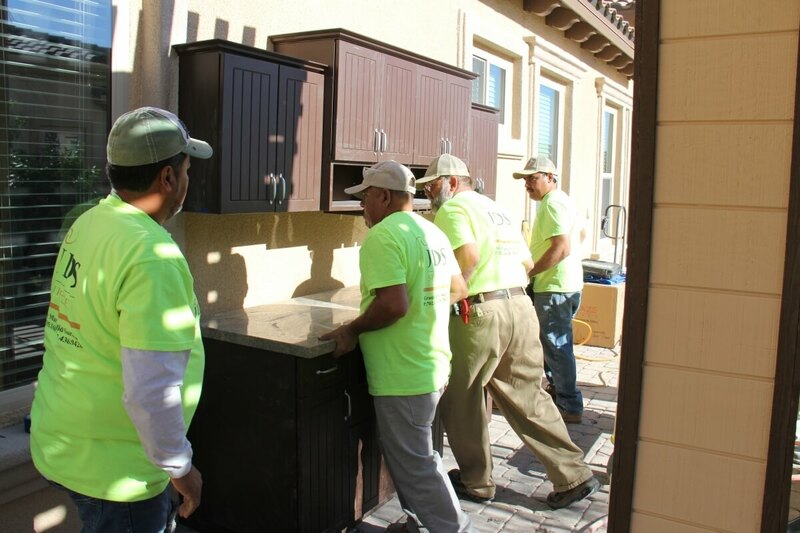 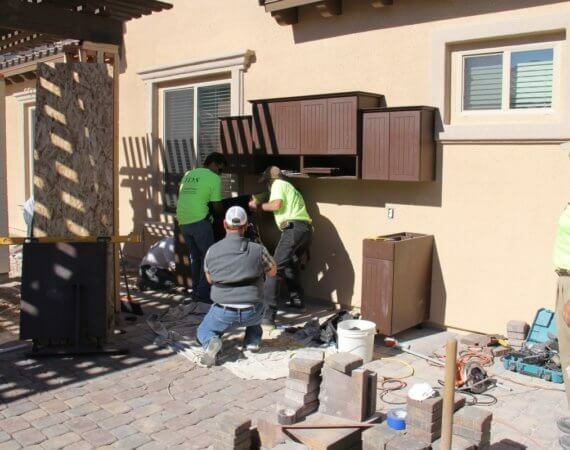 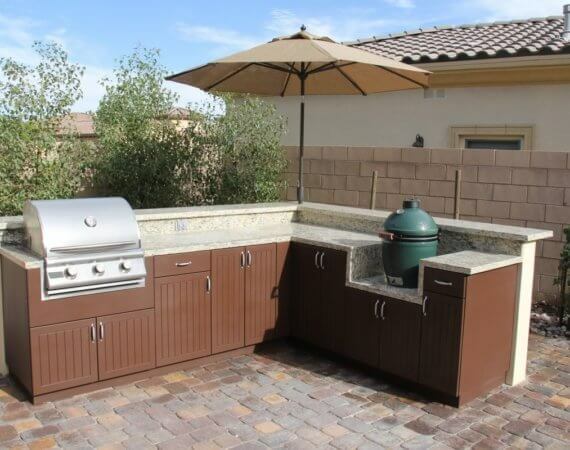 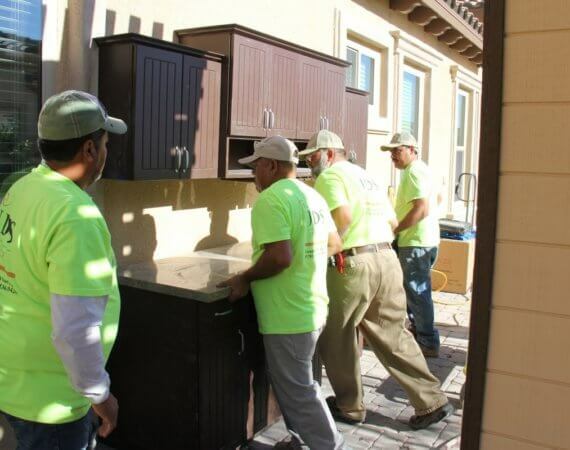 Werever was invited once again to Las Vegas to help Alison Victoria and the team from Green Planet Landscaping with another outstanding backyard make-over. 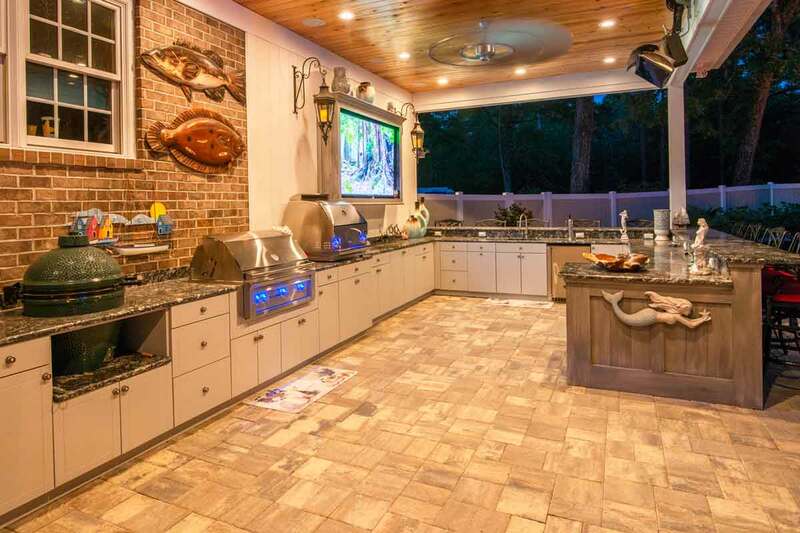 Damon Lang drew the vision of a beautiful feature-packed outdoor kitchen. 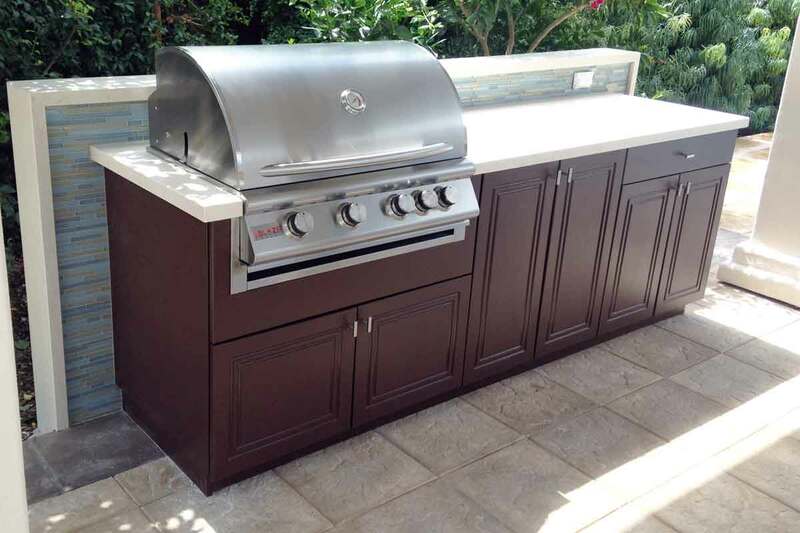 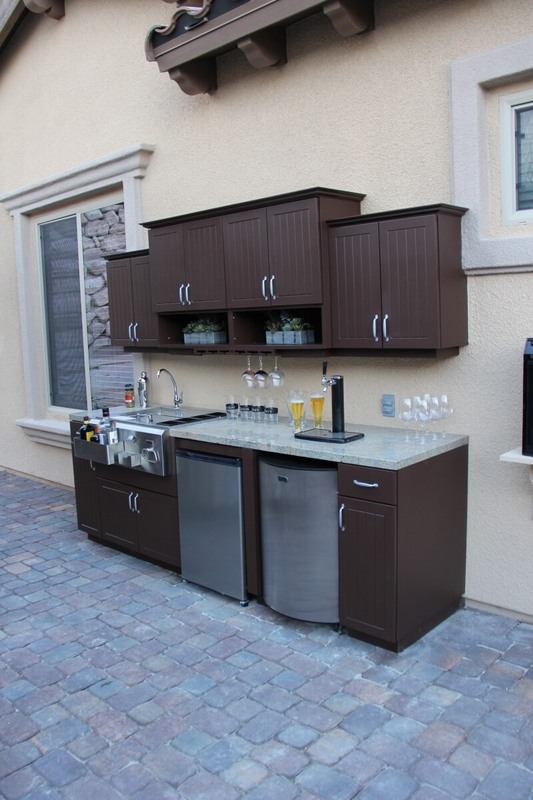 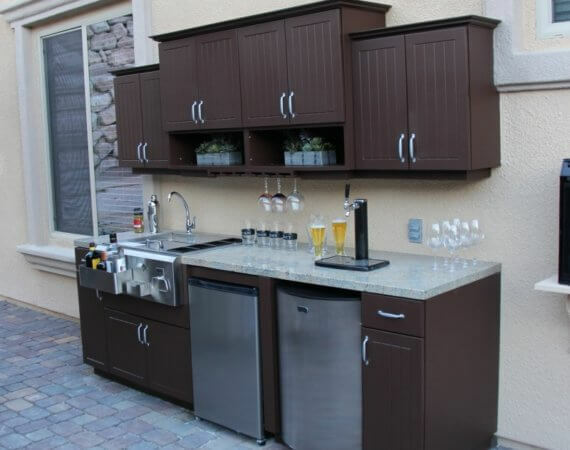 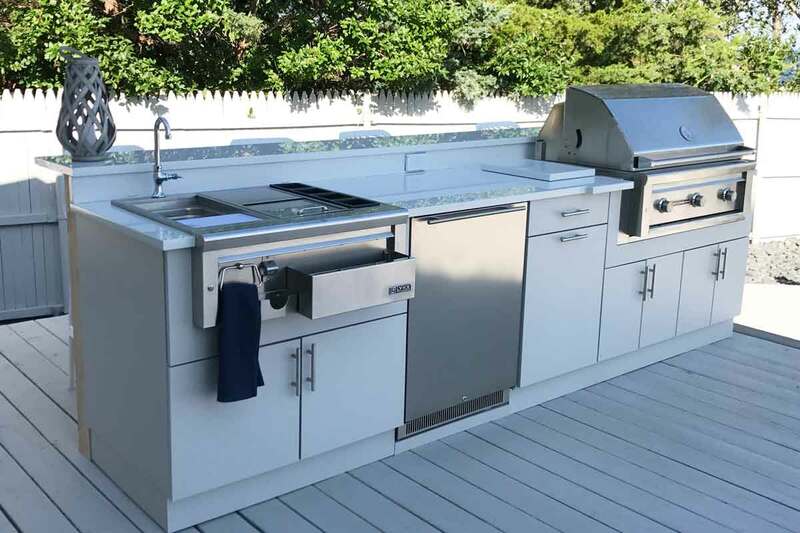 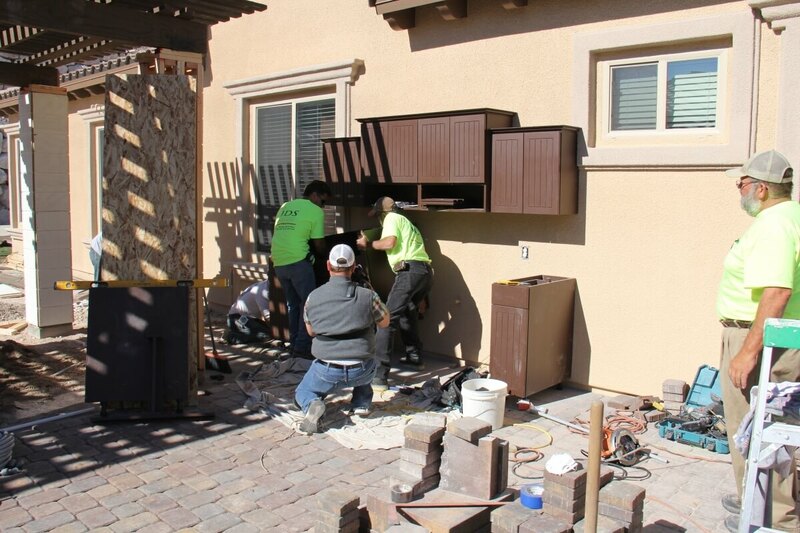 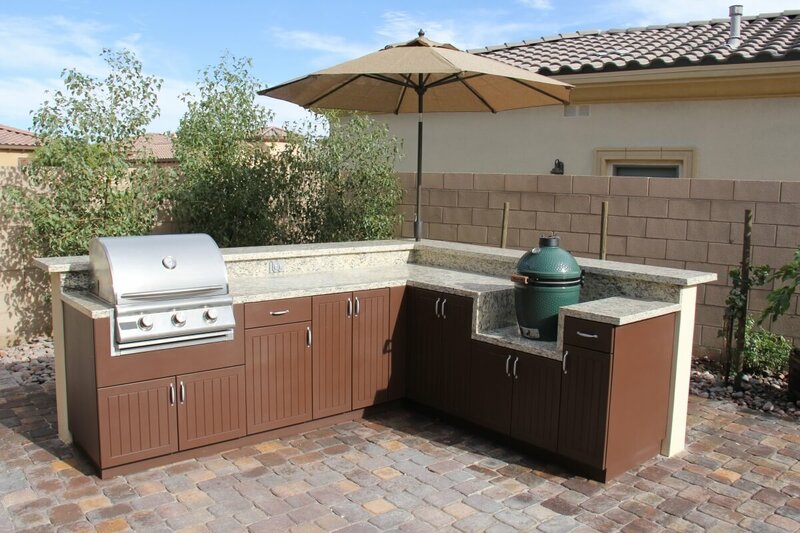 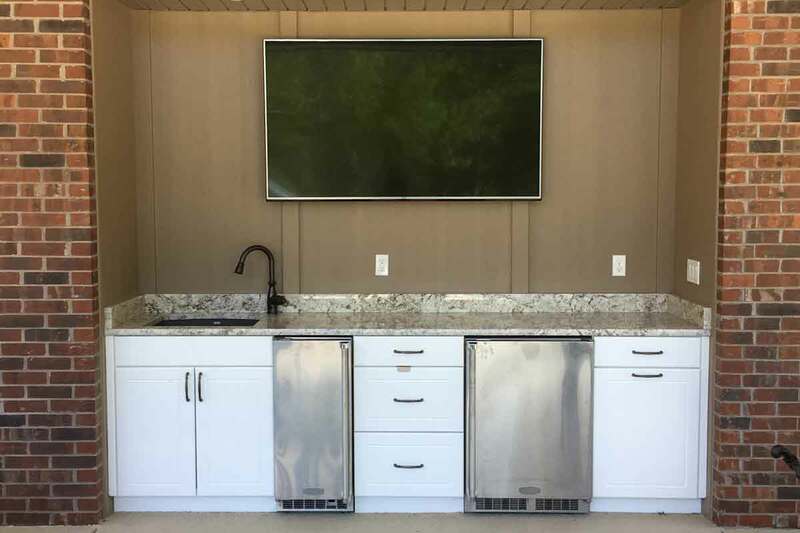 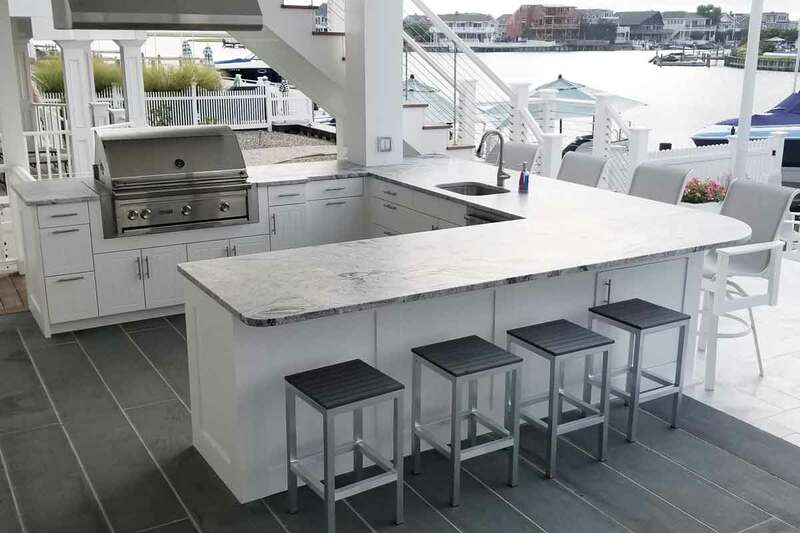 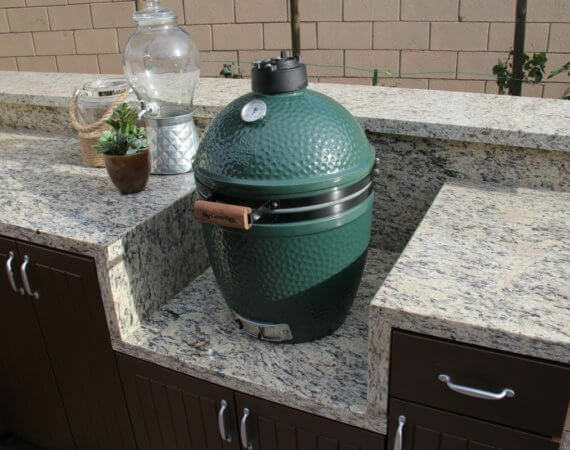 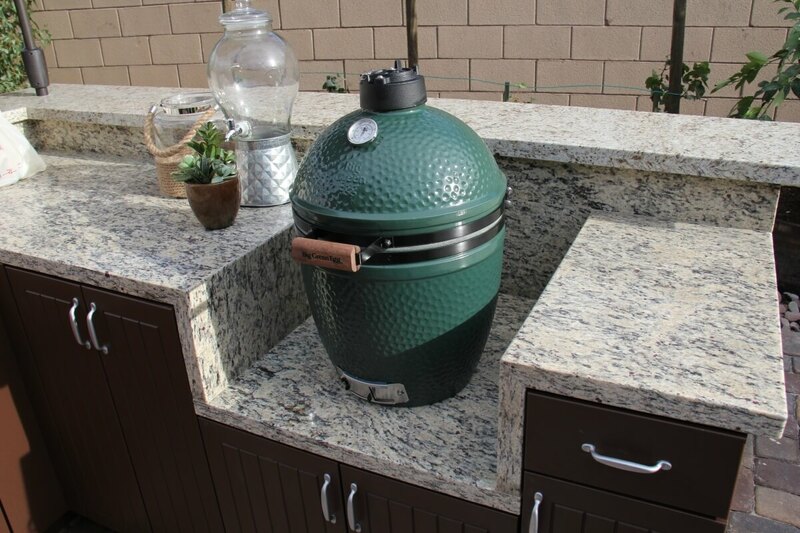 We helped make it happen with our unique weatherproof outdoor cabinetry. 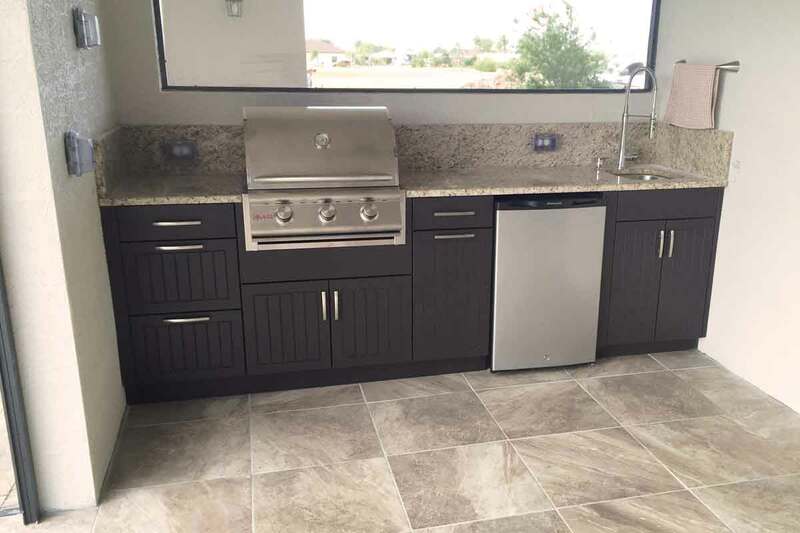 The episode is called “Vegas Cabana Kitchen”. 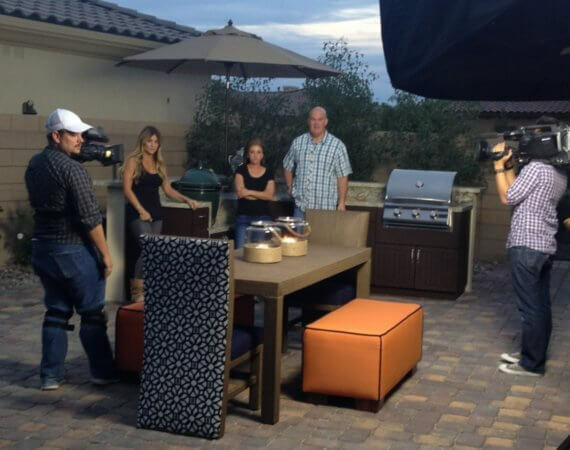 It is season 8 episode 1 (DKCR-801H) and can be seen on both the DIY Network and HGTV.